One of the very best things about new pieces of commercial cooking equipment is that they can be combined to create completely unique work flows that would have been otherwise impossible a few years ago. A great example of this is the so-called ‘cook and chill’ combination of a combi oven and a blast chiller. This pairing has quickly become the norm in various parts of the industry, restaurants, hotels, QSR operators and bulk food manufacturing. 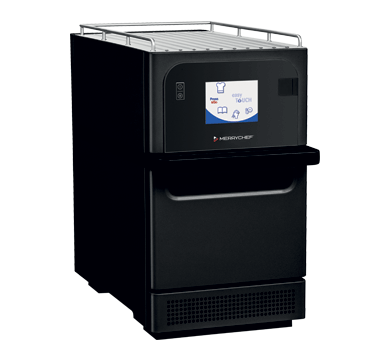 It’s easy to see the appeal of this work flow, which allows for chefs to create more food and quickly rethermalise it whenever it may be required. With added bonuses including additional safety and lower operating expenses, cook and chill could become the standard way that many businesses prepare for service. So what’s it all about? Read on to find out. It’s not just large-scale situations where cook and chill can be helpful. The primary benefit of the cook and chill process is the convenience with which food can be prepared during service. 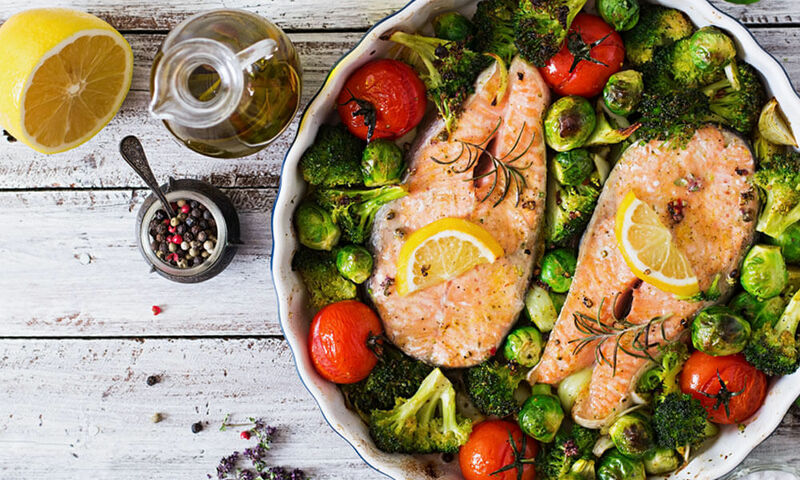 Rather than having to start a meal from scratch whenever a certain item is ordered, kitchen staff can simply reheat a pre-prepared portion and serve it at optimal freshness and quality. This is especially handy in situations where a kitchen’s capacity may not match the number of hungry mouths to feed. 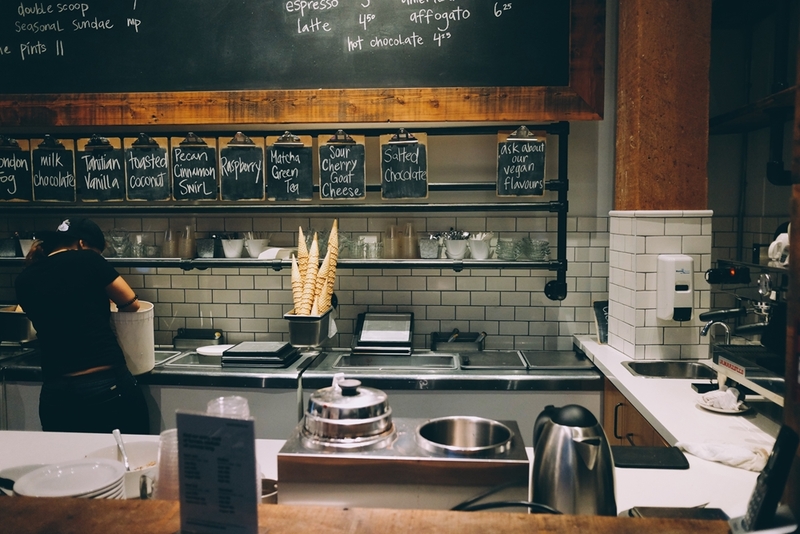 For example, busy pubs that want to expand their food offering may only have a small kitchen or large events where even the biggest food prep area may not be enough. It’s not just large-scale situations where cook and chill can be helpful though. We’re also seeing the process being adopted by smaller cafes and restaurants who want to serve food quickly without losing any of the taste or nutrients of a meal that has just been prepared. For all of these cases, cook and chill are perfect. 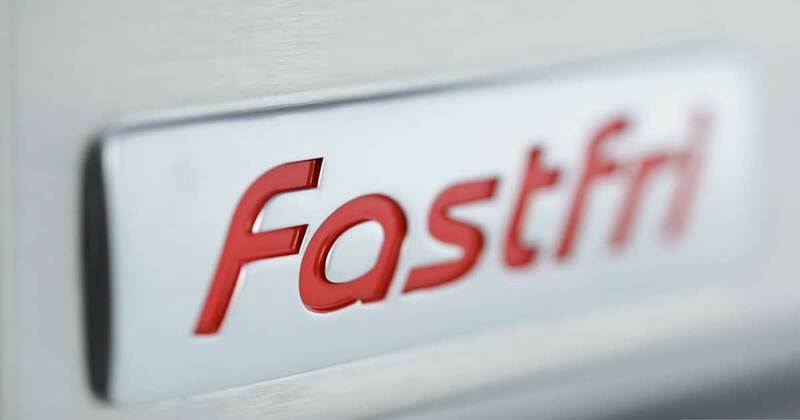 A Convotherm combi oven and Friginox blast chiller can be one of the best tools for preparing food in advance. The key to matching combi ovens with blast chillers is that the best examples of these units are both versatile and able to work in bulk. Especially with combis, where the steam capabilities mean that a wider variety of dishes can be prepared than with a traditional oven. 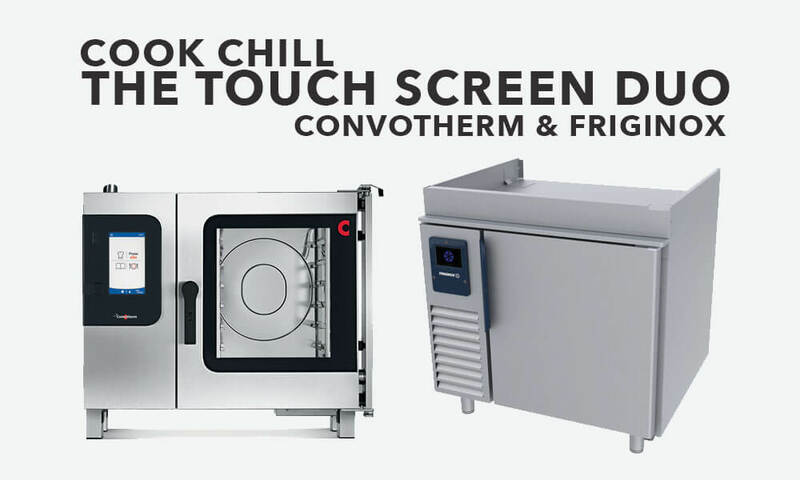 Convotherm ovens and Friginox blast chillers make the perfect pairing for cook and chill work flows, with both brands exemplifying the innovation that has made the process so popular. 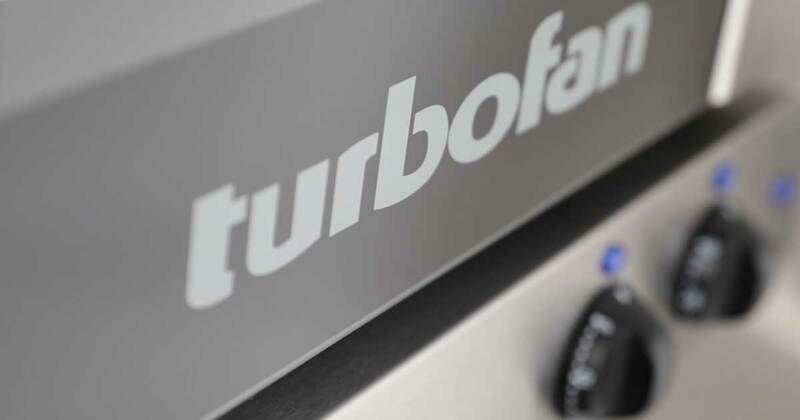 For example, a Convotherm oven can run overnight and then the food can be rapidly chilled in the morning, which frees up oven space during the day for any items that can’t be frozen for one reason or another. By using units that boast these sorts of modern features, the cook and chill process can be a real boon to any business. Contact Moffat today to find out more.